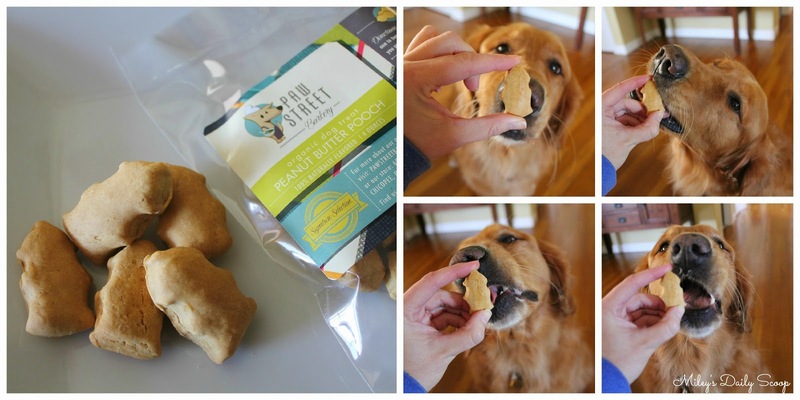 We were so excited when our local friends from Paw Street Barkery sent us some treats to try! 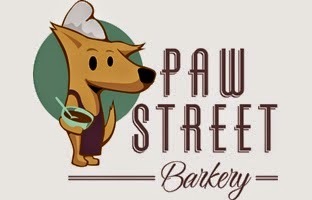 Paw Street Barkery is located right here in Massachusetts, in the town of Chicopee. Established in January 2013, the barkery is full of gourmet dog treats baked with wholesome, human-grade ingredients. 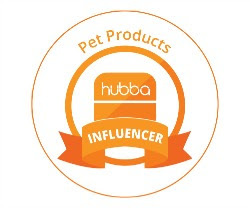 Their philosophy is quite simple: "To provide our customers with the best possible gourmet dog treats made from natural and organic ingredients, and without any artificial preservatives. 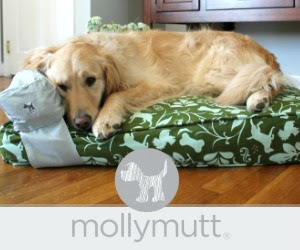 From our organic dog treats to our environmentally friendly packaging materials, everything we do is out of love for our four-legged friends and their environment." Shaped as cute little fire hydrants, they are the perfect size and best of all nice and crunchy, just the way she likes them. Just the right size and you can actually see the ingredients: organic rolled oats, organic blueberries and bananas. These smelled SO GOOD and Maggie could've eaten the whole bag! These crunchy, bone-shaped treats were right up Bruin's alley. He usually swallows his treats whole but these were so crunchy that he actually took his time and chewed! BOL! Well it's safe to say that we all loved these treats, even mom! She loves the organic ingredients and the fact that they contain no artificial ingredients and she can't believe how GOOD they smell! She probably took a bite of them when we weren't looking! BOL! Paw Street Barkery not only offers a wide variety of gourmet treats, they also have Gift Boxes, Birthday Boxes and Sampler Boxes all which make perfect gifts, just in time for the holidays. 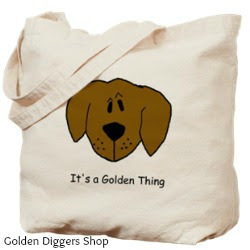 Go here to see their assortment and order online. 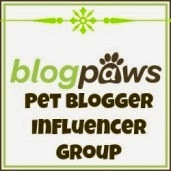 Don't forget to follow Paw Street Barkery via Twitter and Facebook. 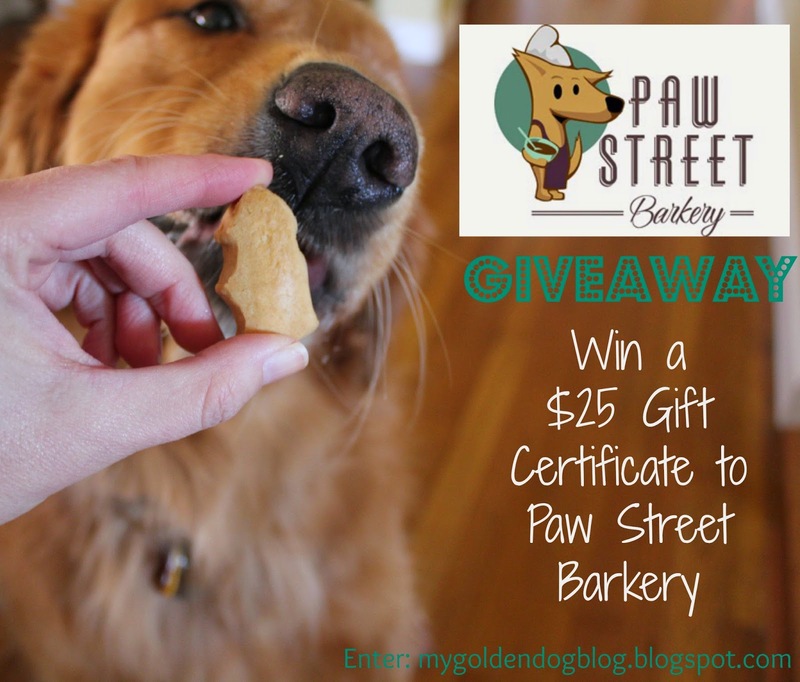 Our pals at Paw Street Barkery are nice enough to give one of our readers a $25 gift certificate to their online store!!! To Win: Enter the rafflecopter form below. Giveaway is open to US residents and ends on 11/18/14 12am EST. Winner must claim their prize within 48 hours of being notified or prize will be forfeited. Disclaimer: We received three bags of treats from Paw Street Barkery for review. All thoughts and opinions are our own. My dog loves any kind of treats, but I think peanut butter and beef are two of his favorites. Those look very yummy indeed. Have a terrific Tuesday. I love finding local places... this one sounds great! The Lapdogs pretty much love everything... but peanut butter and pumpkin are always big hits! What fun treats! Gotta love a local giveaway! That is a tough one as Wilson hasn't met a treat he didn't like but I'll say sweet potato. Those sure look drool-worthy! The collies are all staring at the screen, hoping they get to try some of those! 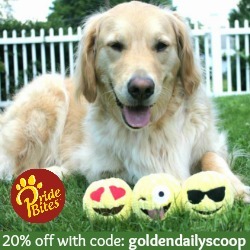 Jeffie, Rudy and Rosie love, love, love Paw Street Barkery treats! 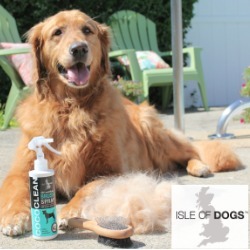 Great review! Goodness Melvin loves every flavor!! Maybe bacon and peanut butter are his favorite?! 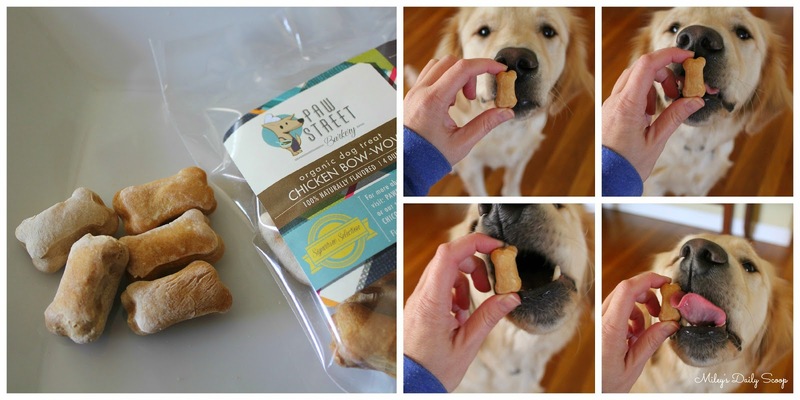 They love chicken so the Chicken Bow Wow treats would probably be their choice. I like any kind of treats, they all look yummy. Those look super yummy. Brown dawgs love peanut butter flavored treats or any fruit. We love any type of meat. I love all flavors!!! Except mint. Hate mint. Anything beef. He hates chicken! 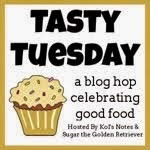 I have five rescued Treeing Walker Coonhounds and they are pigs when it comes to treats (meaning they will eat just about anything that doesn't try to eat them first). However, they do prefer meat over fruit and veggie treats, and I would say either liver or beef flavor would be their favorite. Both of my babies (pugs) absolutely love chicken! Nothing makes them happier than chicken flavored treats! Griffin loves bacon flavored treats! My dog loves anything Peanut Butter or Bacon but so does his owner! My dog likes beef flavored treats. Those are so cute! 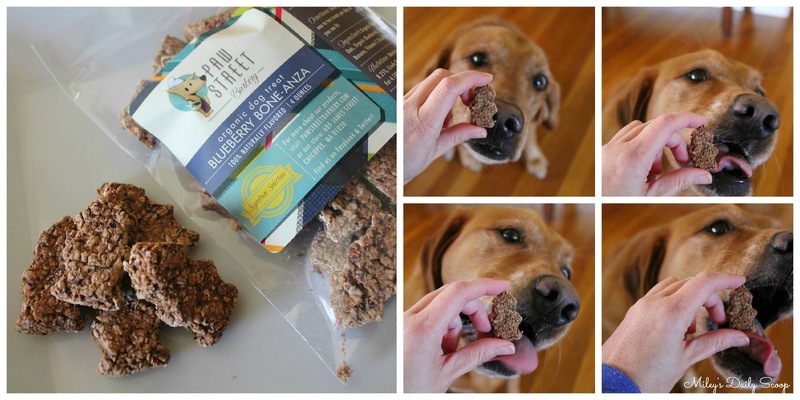 The Blueberry Bone-anza sound like something my girls would love. My dogs will eat anything that they can catch. My Great Dane, Pinot, loves sweet potato flavored treats! !